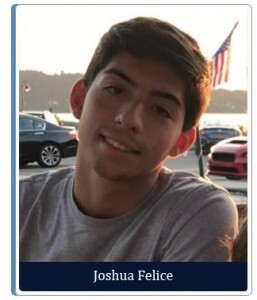 Each year the New England Railroad Club is pleased to present college scholarships to deserving children and grandchildren of club members in good standing. Our scholarship program is the one of the primary ways we look to “give back” to our club members. Scholarships are awarded based on academic merit and community achievement as evaluated by the Selection Committee made up of academic professionals from the University of Massachusetts. Each year we have been fortunate to have an excellent range of applicants and the Selection Committee has consistently noted the challenge in picking the awardees. 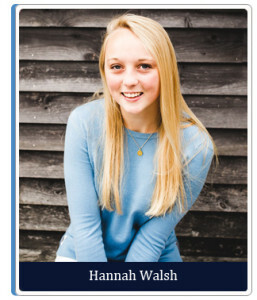 Hannah Walsh is from Melrose, MA. 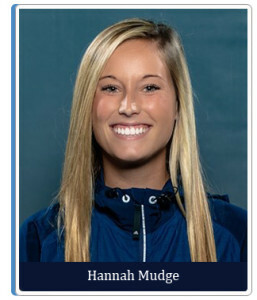 She is currently a freshman at Trinity College and a member of the rowing team. Hannah plans to major in Neuroscience on a track towards pre-med. 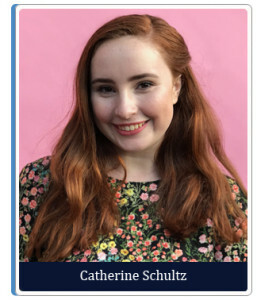 Catherine Schultz is a rising sophomore at Seattle University. She is currently a Communications and Media major with a Nonprofit and Public Administration minor. Catherine loves being involved in campus leadership and is a part of a Health and Wellness Crew. Helping students with wellness and getting adjusted to college life is one of her passions as she also is working as a tour guide for incoming students. 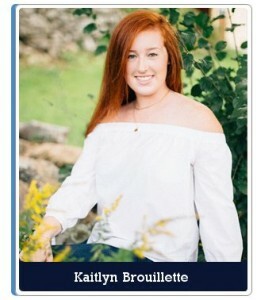 She is very excited to continue her education at Seattle University and is very thankful to the New England Railroad Club for the opportunities they have provided. And a word about the other applicants – all are excellent students and the Club wishes we had more resources to give even more scholarships – we are confident these students will continue to achieve great things in their educational pursuits, and they are encouraged to re-apply next year. Congratulations to all!